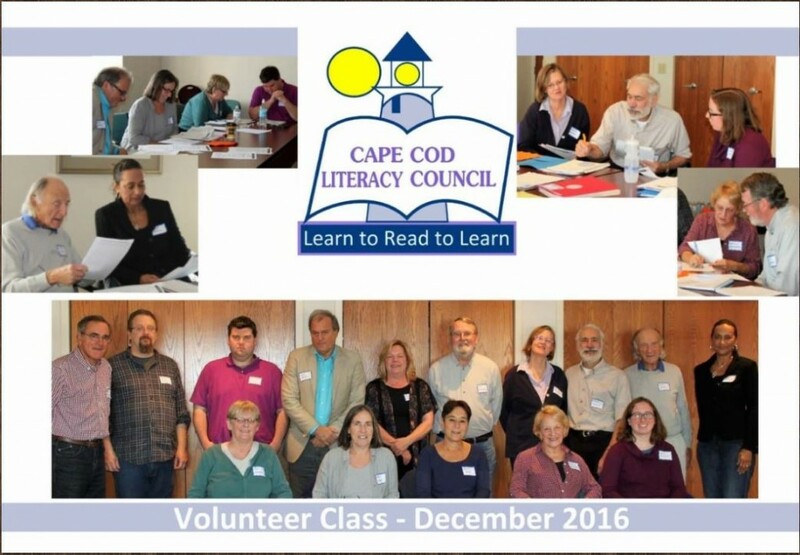 Thanks to continued community support, the Cape Cod Literacy Council was able to train many Literacy Tutors during 9 hours of workshops in December. All of the tutors have been placed in classrooms at the Adult Education Center in Hyannis or in one one situations in the community. Thank you TEAM CAPE COD LITERACY! on Sunday, September 18, 2016 are greatly appreciated. 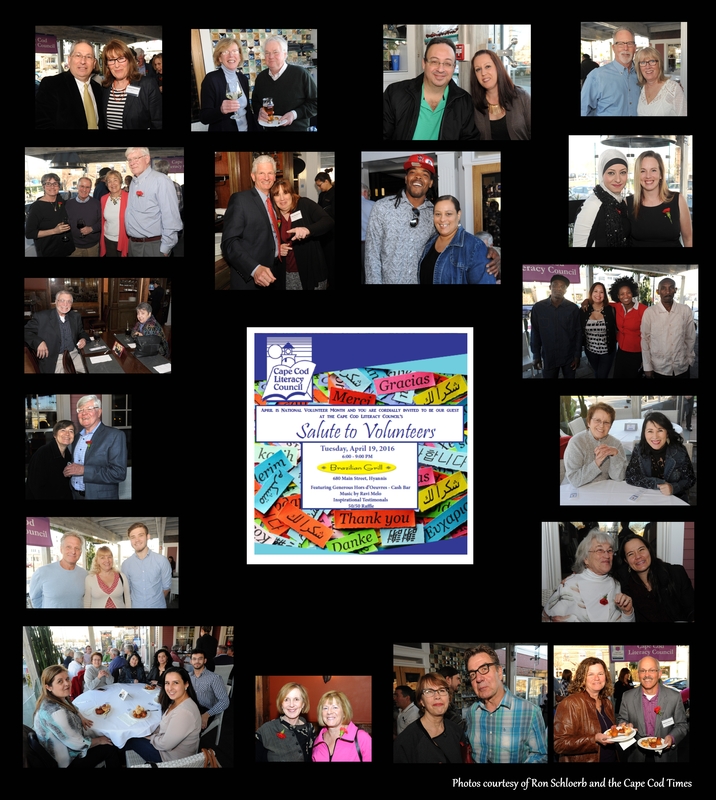 There were many smiling faces at the CCLC Salute to Volunteers…a community event including volunteers, students, teachers, sponsors, guests and community members. the Lois Ord Gillilan Fund for supporting the Cape Cod Literacy Council (CCLC) with an award of $1,000.00. The CCLC provides free literacy, workplace, and targeted educational tutoring for adults aged 16 – 100 across Cape Cod. The Cape Cod Foundation has made it possible for the CCLC to offer a program addressing very real needs within our community; acquiring essential English and educational skills in order to perform jobs, enter new careers, obtain high school equivalency certificates, and fulfill the desire to be contributing members of our community. Our new class begins soon. Thank you Cape Cod Foundation! 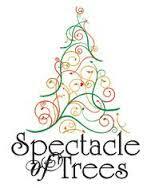 The winner of our tree is an ESOL student. 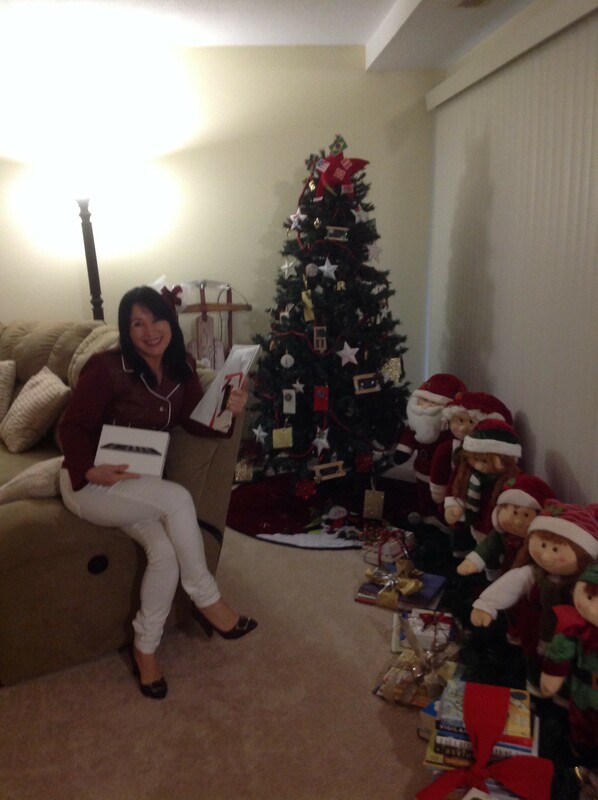 She was thrilled with her gifts, especially the books! We are rewarded each day when we are able to reach out to students and families like Maria’s.